‘World’s Best Course’: Where Does It Rank? * Hawtree, known for his renovation of Royal Birkdale Golf Club and other Open Championship venues, has not been around that long. The firm, which describes itself as “The World’s Longest Continuous Golf Architectural Practice,” was founded in 1912 by Martin’s grandfather, Frederic George Hawtree, and carried on by his father, Frederic William Hawtree. Unsure of what constitutes a dwarf course, I Googled the term and found a YouTube video called “Dwarf Course 1,” which shows British teenagers running a playground obstacle course. “Eco Lodge,” meanwhile, linked me to a number of “green hotels,” including a treehouse lodge in the Australian rain forest. I could speculate on what Amick has in mind for West Africa, but I think I’ll just wait for his next e-mail. Top 50 on TV: Nothing this week, but Castle Stuart just concluded its second hosting of the Scottish Open with Jeev Milkha Singh claiming the trophy. 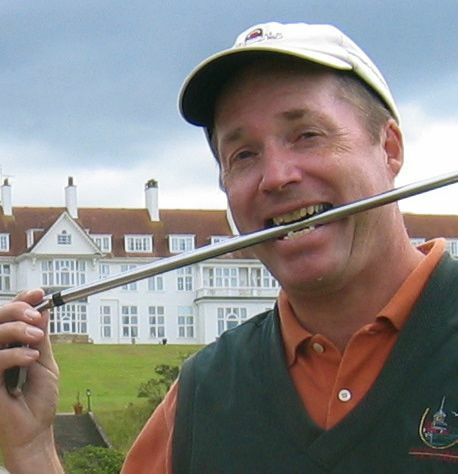 “After three opening rounds of very low scoring, Castle Stuart finally bared its teeth,” reports the Associated Press. “A fierce westerly wind and heavy rain at times proved too much for top-ranked Luke Donald (73) and Phil Mickelson (74), who both finished tied for 16th at 12-under.” The AP doesn’t quantify how “fierce” the wind was, but I’ve played Castle Stuart in gusts of up to 65 mph, which blew my bag over, shattered my umbrella, and caused my ball to roll of its own accord on the back of the 12th green. That aside, the course was both playable and enjoyable. 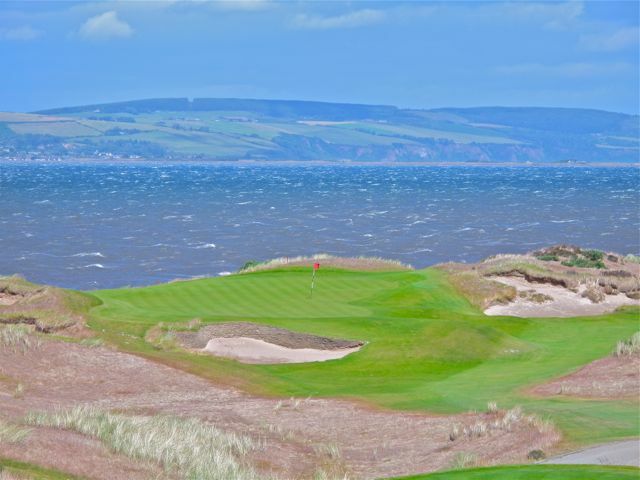 Castle Stuart deserves its sixth ranking. It’s on to Royal Lytham & St. Annes (No. 132) for the Open Championship. Wet and windy weather is forecast. Was just wondering if you had any tips on playing Royal Lytham & St. Annes. I am a member of the wounded warrior Ryder Cup team (www.simpsoncup.com) and we are traveling there on Sep. 22 to battle the British. I’ve never played a links style course in these conditions, so if you have any advice, our team could surely use some. Thanks! Josh: You’ll need layered clothing, because you can go through four different seasons in the course of a round. You’ll need a knit hat that won’t blow off in a gale. You’ll need a strong-ribbed umbrella, because your standard bumbershoot disintegrates before you can get your rain suit on. And yes, you’ll need a rain suit. And if you take all this stuff to England, I guarantee you’ll have perfect September weather. Take plenty of golf balls of course, in case Lytham’s rough is as lush as it sometimes gets. Also, don’t compare your personal scores to what you shoot at home. Links courses are a different animal, a ball-eating animal, and you won’t have fun unless you convert to the match-play mentality. 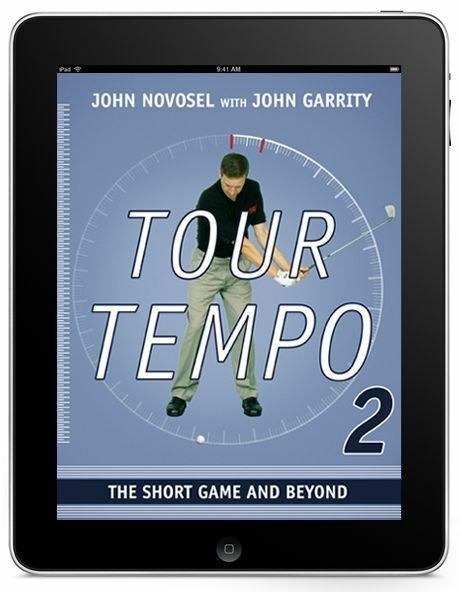 As far as shot-making is concerned, you’ll do well to keep your ball under the wind and play bump-and-run shots, if you can — although, to be honest, most of the British and Irish golfers I know play the same target-golf, up-in-the-clouds game that we play. All that aside, you and your fellow warriors will have a wonderful time if you keep your eyes open and absorb the sensory wonders of a traditional links course. And if you get a chance, drive a mile or so up the road and have a practice round at St. Annes Old Links, which has wonderful greens and lots of history of its own. Good luck to you, and let us know how you do!